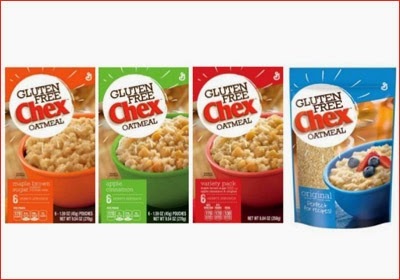 The other product which General Mills introduced is the new Chex Gluten Free Oatmeal. 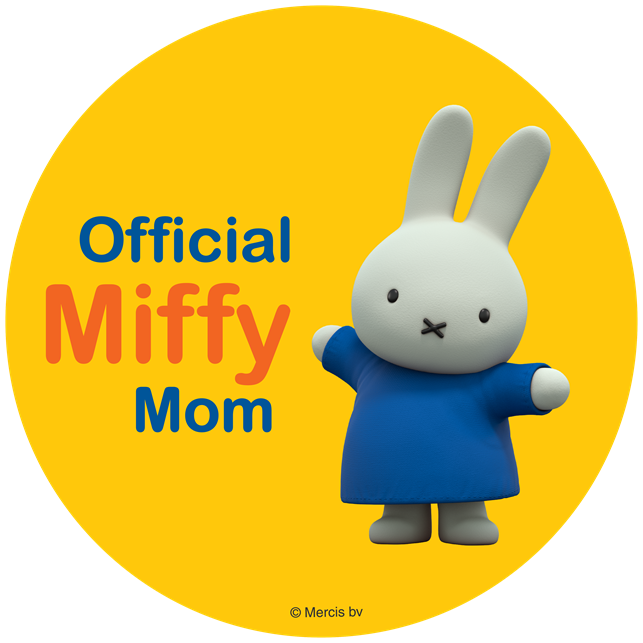 This is great for my kids because like I had mentioned before I notice a difference in my son when he eats gluten free products. He love the Apple Cinnamon, but it also comes in Maple Brown Sugar and Original. I love the Original because I can add my own fruits to it. Look for savings in the Back to School grocery flyer (available 7/26 – 8/15) at Publix. Save $2 off crayons, markers, pens or pencils when you buy any 1 Chex Gluten Free Oatmeal. Save $2 when you buy any 1 Cheerios 10.9oz or larger AND any 1 100% Florida Orange Juice 59oz or larger. This sale includes both new flavors of Cheerios Protein. You can find these new great products from General Mills at your local Publix and other grocery stores.